TOKYO -- Nissan Motor Corp., the most international and diverse of Japan's automakers, is increasing its stamp on new alliance partner Mitsubishi Motor Corp. though a new management shuffle that puts more foreigners and a woman into top executive slots. The personnel changes, announced Tuesday, aim to align Mitsubishi's management structure with that of its top shareholder and give it a broader outlook, Mitsubishi CEO Osamu Masuko said in a conference call. Mitsubishi will also bring onboard several Nissan executives. Mitsubishi is overhauling everything from the board room to the factory floor as part of its integration into the Renault-Nissan alliance. It came into the fold last October when Nissan's completed its $2.29 billion purchase of a controlling stake in the fellow Japanese carmaker. The latest personnel changes remakes Mitsubishi's leadership in Nissan's image as a more international company, one that offers more opportunity to women and one that promotes workers on performance rather than Japan's traditional system based blindly on seniority. "We will make this year the first year for creating a more diverse corporate culture and aim to wean off from the seniority-based system," Masuko said of the changes, effective April 1. Under the new system, three of the top 27 executives will be non-Japanese, and Mitsubishi will also get its first female vice president, Yasuko Takazawa, in charge of legal affairs. Before, Mitsubishi had only one non-Japanese executive. Chief Operating Officer Trevor Mann, of the UK, had been dispatched from Nissan to Mitsubishi in October. 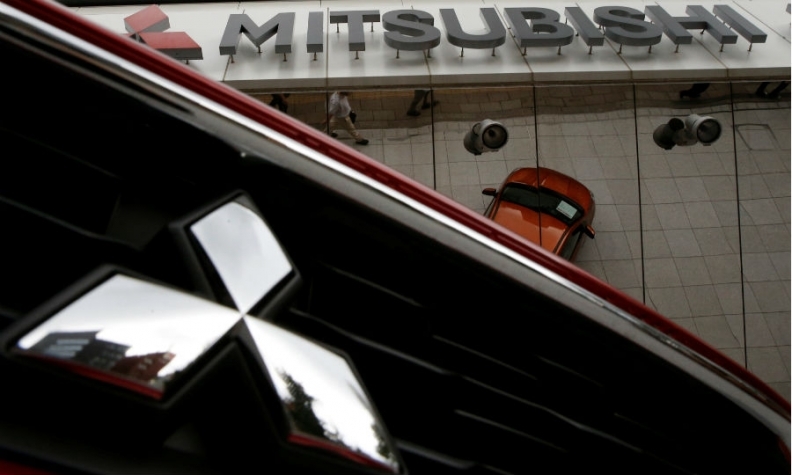 Mitsubishi is adding also six more Nissan executives to its roster in the latest change. They include Vincent Cobee, currently Nissan's corporate vice president in charge of the global Datsun brand. He will join Mitsubishi as the corporate vice president responsible for product strategy. Cobee will be succeeded as head of Datsun by Jose Roman, currently a division vice president for marketing and sales in Latin America. Also, joining Mitsubishi will be Naoya Fujimoto, a Nissan corporate vice president for product development. Fujimoto will be a corporate vice president for project management. Guillaume Cartier, Nissan's senior vice president of sales and marketing in Europe, will come to Mitsubishi as corporate vice president in charge of global marketing and sales. Mitsubishi will also lean on Nissan's purchasing prowess with the addition of Takahide Tsujitani as corporate vice president for alliance procurement. He previously worked on purchasing at Nissan, coordinating joint procurement with alliance partner Renault. Masuko said Mitsubishi and Nissan are working hard to identify areas of combined cost savings and other efficiencies and hope to announce concrete proposals by year’s end.